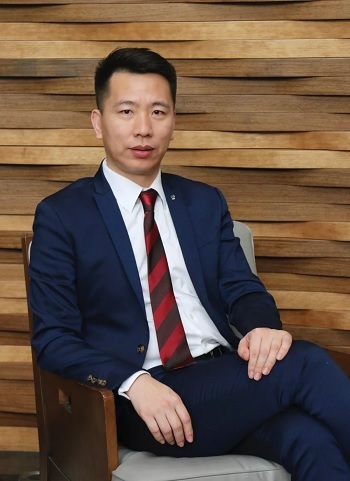 Banyan Tree Hotels & Resorts is pleased to appoint Mr. Bao as the General Manager of Banyan Tree Tianjin Riverside, responsible for the operation and management of the hotel. Mr. Bao has more than 20 years of experience in the hotel. He has held important management positions in many well-known international hotels such as Shangri-La Group, Marriott Group and Starwood Group, which throughout Beijing, Sanya, Dalian, Ningbo, Zhongshan and Changchun. In the overall operation of the hotel, he has excellent performance and unique insights. Mr. Bao has served as the Hotel Manager of the Banyan Tree Sanya by last year. 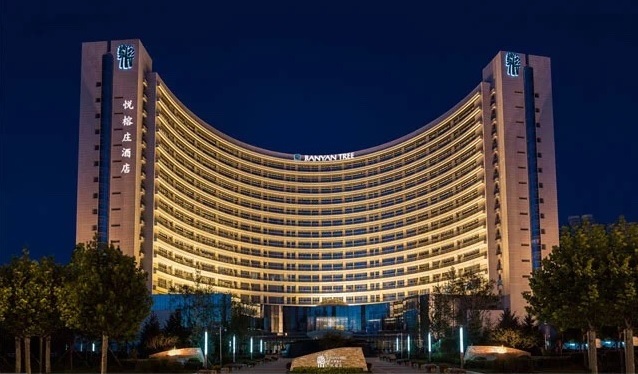 In the future, Mr. Bao’s have strong background in operations and customer-focused management skill, Banyan Tree Tianjin Riverside is going to provides better experience of Banyan Tree for guests.